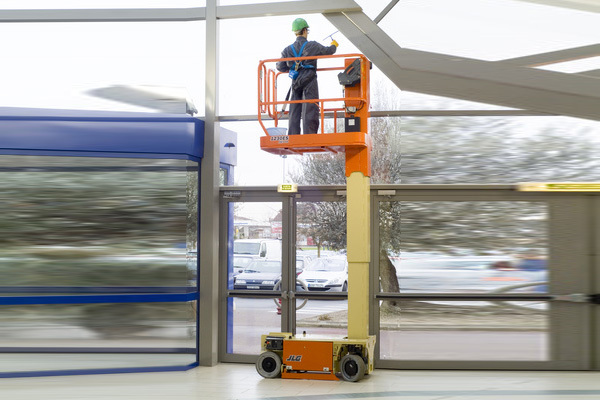 JLG offers the best choice in vertical lifts, self- propelled and drivable at full height, JLG has something to meet your needs. 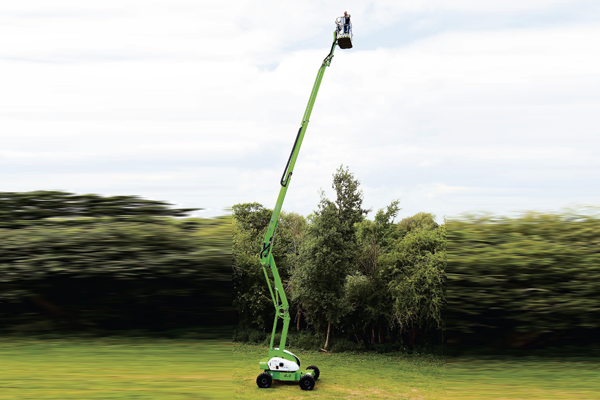 Low maintenance, energy efficient and environmentally clean. 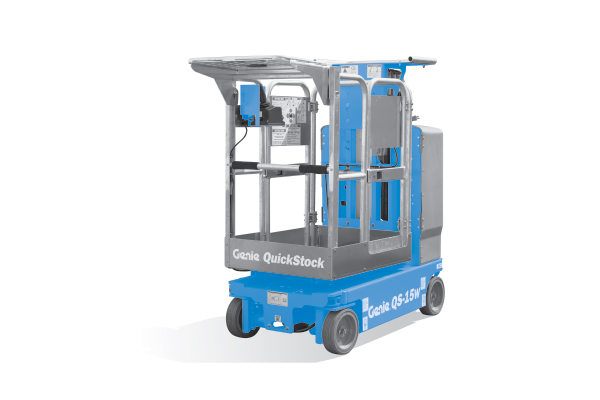 Longer running time than any lift in its class keeps you on the job longer, increasing your productivity. 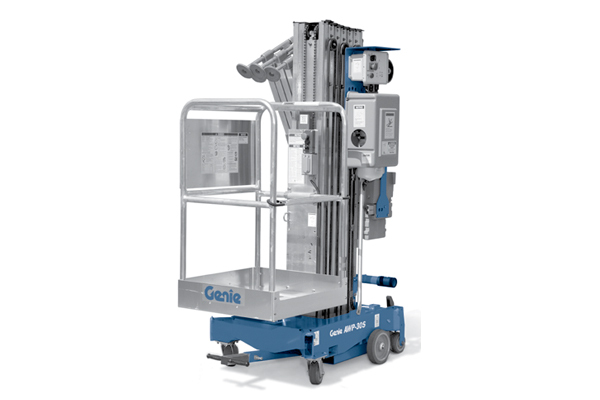 Lightweight design for transport in freight elevators.